Breast cancer is the most commonly diagnosed cancer in women, with figures as high as one in nine women diagnosed in their lifetime and more than 40,000 deaths per year. Sophisticated equipment purchased for this research supported a project in the chemical engineering department that investigates the way breast cancer cells move throughout the body in a process called metastasis, which commonly results in death. Last fall, this research resulted in a discovery that reduced tumor size - a huge breakthrough in biomedical research. The overall project goal is to eventually bioengineer a new treatment for breast cancer. 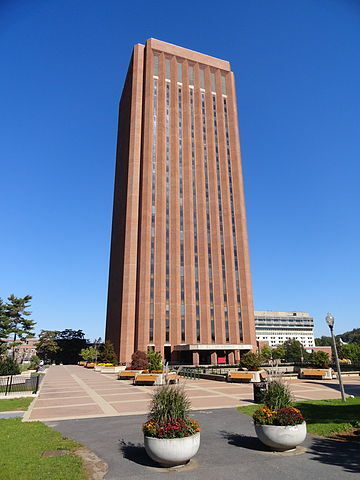 Life sciences research at the University of Massachusetts, Amherst is progressing fast and researchers are constantly looking for new laboratory equipment to help them achieve their goals. 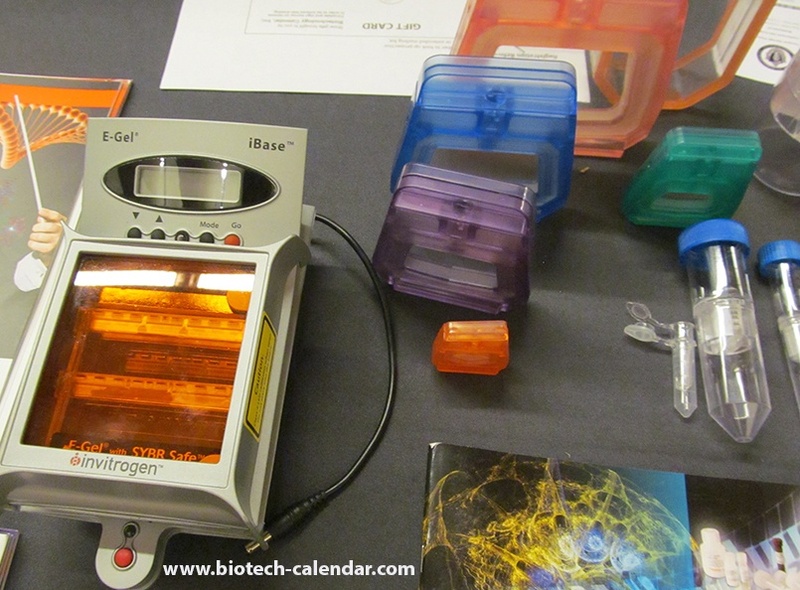 Biotechnology Calendar, Inc. is hosting a BioResearch Product FaireTM event at the University of Massachusetts Amherst, on July 31, 2019, where lab suppliers can network and directly market their products to researchers. If you are interested in attending this event as a lab supplier, call today or click here for more info. Be sure to ask about our early registration pricing before April 30th, 2019. If you are a researcher, click here for more information. Our show is free for life science professionals to attend. We hope to see you there!